The Greatest Greatest Hits Albums Ever! Greatest hits albums are generally frowned upon by music lovers, mainly because they’re collections of a band’s ‘catchiest’ songs designed to make loads of money from people who only like a couple of songs by the band. Often, the artists aren’t even involved in selecting the tracks. 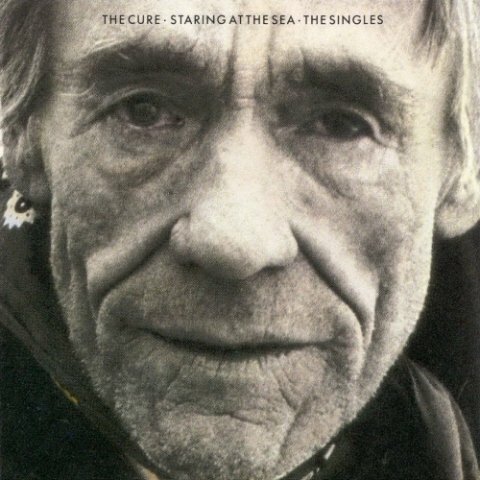 Goth legends The Cure have had a varied career, switching between eternally gloomy goth and happy-go-lucky jangly pop. This album collects the best of both, with most of their singles up to 1985 included. There is another Cure greatest hits collections available (the surprisingly-titled Greatest Hits) which features many of the same tracks, but which weirdly decides to ignore some of the band’s gothier tracks and replaces them with newer songs. Get Staring at the Sea, instead. David Bowie – where do you even start? 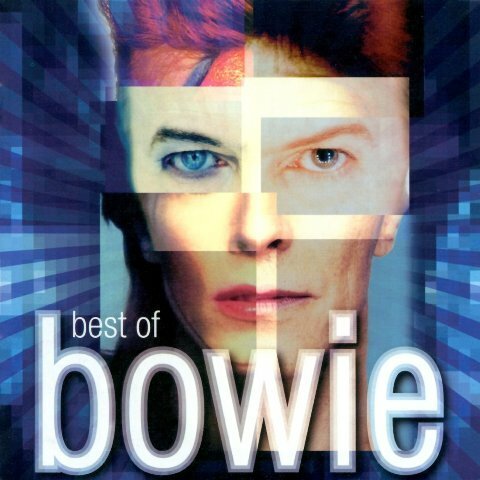 He’s tackled pop, glam rock, electronica, disco, funk, soul, folk; you name it, and Bowie has probably done it. This diversity makes getting into the great man’s music quite difficult. 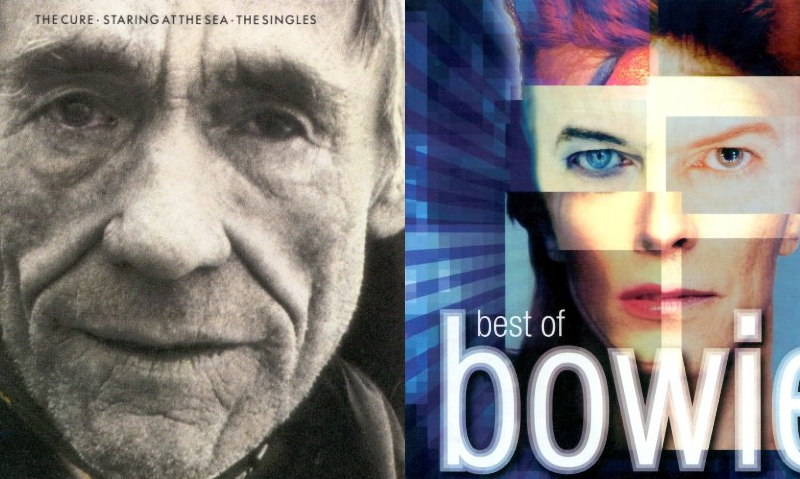 Luckily, Best of Bowie collects the singles from each of Dave’s phases into 2 handy CDs. It’s ideal starting point for Bowie virgins, helping them discover their favourite era of Bowie without having to splash out on loads of albums. Michael Jackson is one of those rare artists whose singles are also his best songs. You can listen to all of the MJ albums you like, but Billie Jean, Bad, Beat it and…erm, Earth Song will always be the songs you’re singing after. 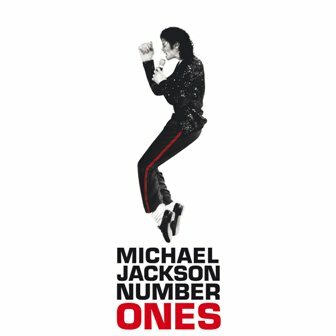 Number Ones takes all of Jacko’s hit and sticks them on a single CD. Get your moonwalking shoes on and enjoy! Let’s be honest: Oasis made two classic records and a few other albums that had the odd good song here and there. 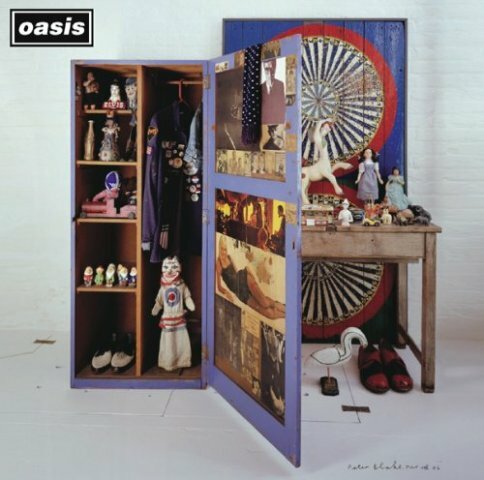 This is something the people charged with compiling Stop the Clocks realised, with a heavy focus on Definitely Maybe and What’s The Story Morning Glory material, with some of their best b-sides (including Acquiesce and Half the World Away) and the strongest tracks from later albums thrown in for good measure. Basically, it captures Oasis at their best. According to Wikipedia, Johnny Cash has released an incredible 55 studio albums and an even more incredible 104 compilation albums. 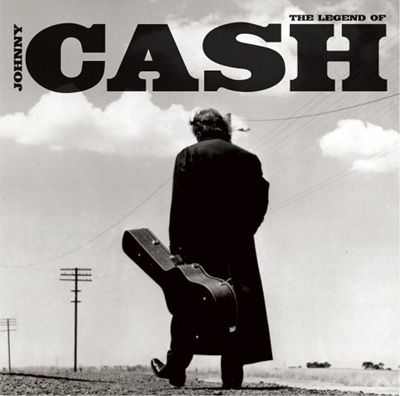 It’s a pretty daunting prospect if you’re listening to the Man in Black for the first time. Luckily, there is one collection that stands out: The Legend of Johnny Cash. Although it’s quite hard to get your hands on in the UK, it features the best of Johnny’s country material, as well as his later work with Rick Rubin on the American series (which spawned his now classic cover of Nine Inch Nails’ Hurt). We couldn’t leave this one out. It’s the biggest selling album in the UK ever, with over 6 million copies sold (it was the first album to ever achieve this milestone in the UK; it was shortly followed by ABBA Gold and Sgt. Peppers Lonely Hearts Club Band). 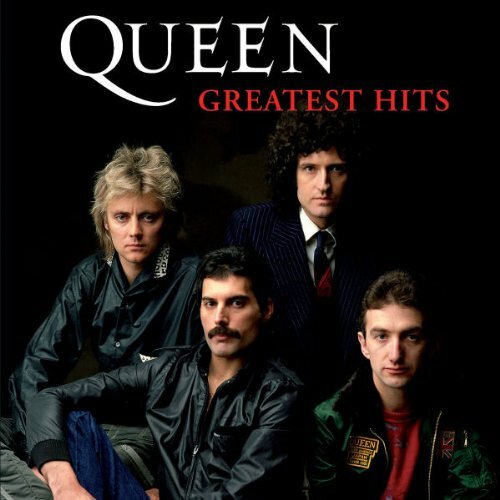 Every track is a barnstormer, from Bohemian Rhapsody to Another Bites The Dust. In short, it’s everything a greatest hits album should be! Of course, greatest hits albums are only really a gateway into an artist’s music. If you’ve got any of the albums of this list, sell your CDs with musicMagpie and raise some cash for their albums. Don’t forget to check out our top traded CDs either!